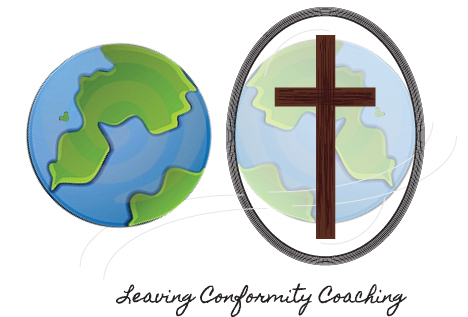 Today we’re going a little out of the ordinary, even for me, but for very good reason. If you’re looking for a story of Disney-love, of inspiration, and of hope, this is the interview for you. 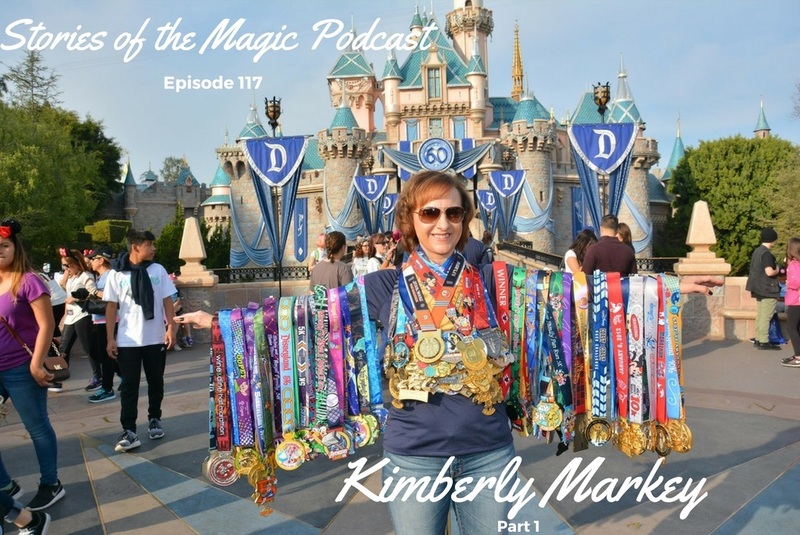 Kimberly Markey is one of my Disney running friends, but even if you’re not a runner you need to hear her story—of challenging herself with running, experiencing Disney like she never had before, battling and beating cancer while taking on some of the toughest race challenges I know about, and so much more! I also have some listener shout outs to Liz, Jill, Sean, and Michelle! The many runs she did during her cancer treatments—you have to hear this to believe it! 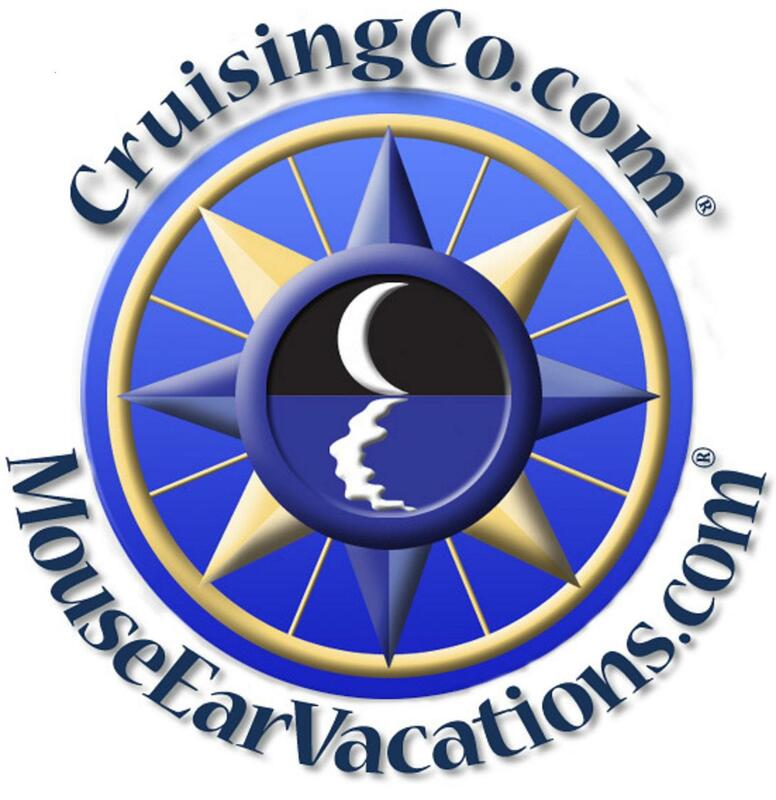 Details about the Listeners, Fans, & Friends cruise can be found in the show notes for episode 114, here. Or email cruise@storiesofthemagic.com! Subscribe on Googly Play Music. This entry was posted in Blogger, Podcast, runDisney. Bookmark the permalink.